A blog that describes the efforts of a small group of individuals to preserve the French gravesite, and the memory, of painter Beauford Delaney. 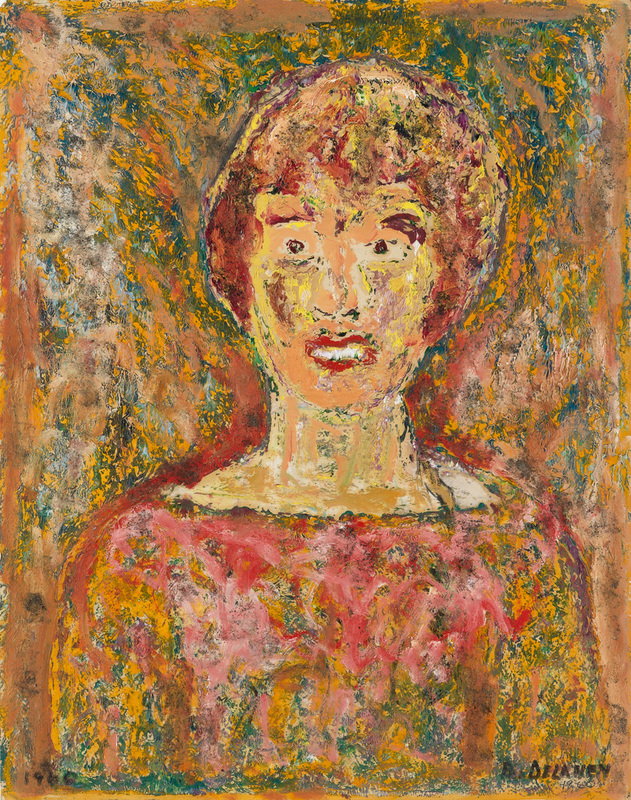 Les Amis de Beauford Delaney is partnering with the Wells International Foundation (WIF) to take the Beauford Delaney: Resonance of Form and Vibration of Color exhibition to the U.S.! A rising junior at Stanford University, Sojourner Ahébée is an award-winning poet. I asked her to write a poem about a Beauford Delaney work that she found particularly inspiring. "Woman in an Abstract Field - After Beauford Delaney" is the result. as she slid the oil behind your ears, around a swollen thigh? Sojourner Ahébée is a 2016 BOSP Continuation International Fellow for the Haas Center for Public Service at Stanford University. She is currently serving as the Paris intern for the Wells International Foundation. Read more of Sojourner's work at Sojourner Ahébée. for supporting the Beauford Delaney: Resonance of Form and Vibration of Color exhibition! Beauford Delaney (1901 - 1979) was a consummate artist and a warm-hearted man. He was a great teacher and a great listener. He was psychologically troubled, yet a profound inspiration to many. His life and his talent were gifts to the world. Click on the image below to get your copy of Beauford's biography - Amazing Grace: A Life of Beauford Delaney - today!